Bag Science – Package Containers, Inc.
– Allows air to pass through. 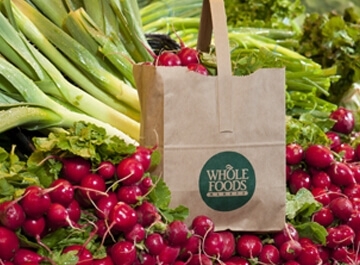 Our bags are engineered to be the perfect container for ripening fresh produce. With over 25 years of produce merchandising, we know what works. 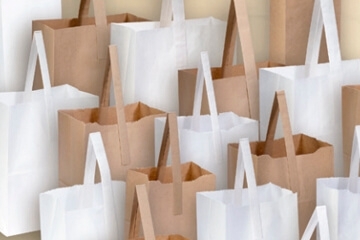 Our designs are eye-catching and help create a value added bag your shoppers will use again and again. In a six week trial displaying PCI merchandising bags in 79 stores throughout Texas, average incremental sales increase of over $13,000 per week on an investment of less than $1,600, an 800% return. 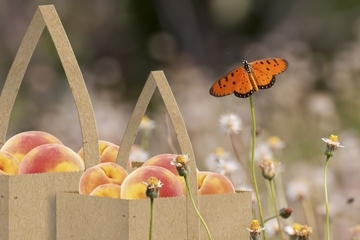 PCI paper bags are reusable, recyclable and fully certified for industrial composting. All water used in production is processed using a Beckart® Environmental filtration system, ensuring no harmful contaminants leave our facility.